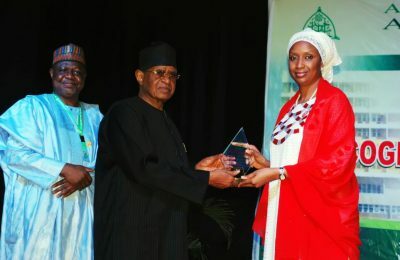 The MD of NPA, Hadiza Bala Usman, was Honoured by Alumni Assocition of Ahmadu Bello University (ABU), Zaria. 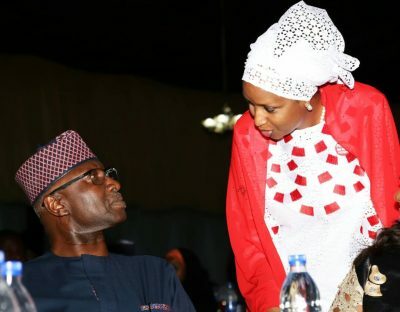 The MD of the NPA, Hadiza Bala Usman (right) receives Distinguished Service Award from the former Vice Chancellor of the Ahmadu Bello University ( ABU), Professor Iya Abubakar during the ABU Alumni Association 2018 Annual Lecture, Dinner and Recognition Awards Events at the International Conference Centre in Abuja. 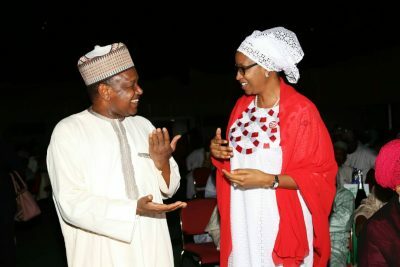 On the left is the President of ABU Alumni Association, Prof. Ahmed Tijjani Mora.